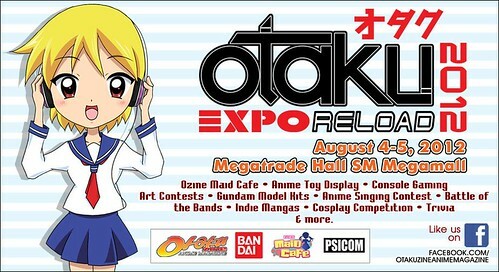 In one month, Team Onii-chan! 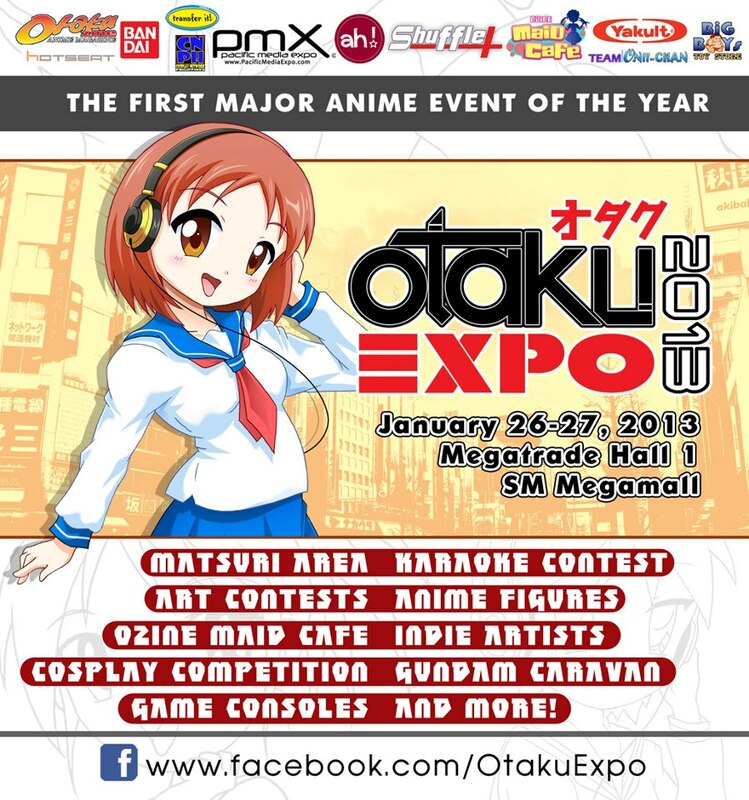 will be having its greatest event ever (I know I said our AME Monogatari one was but this one’s even bigger) and as always, we will be having another display for all attendees to see and appreciate. 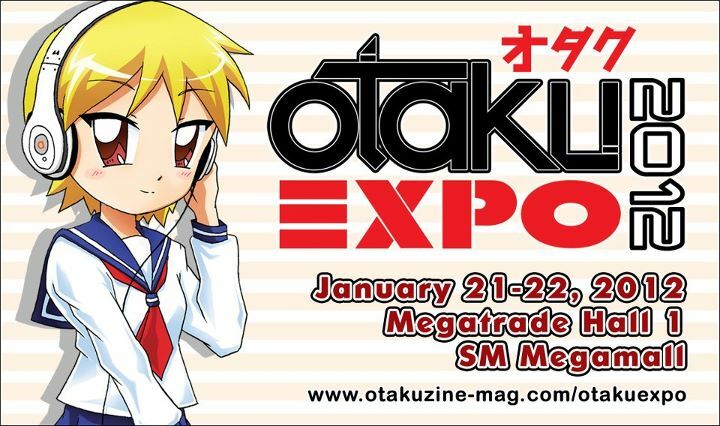 However, unlike before where the display was segmented by toy line (scale figures, Nendoroids, articulated figures), for the Ozine Fest Anime Figure Special, we will be grouping figures according to popular series. This doesn’t mean that figures whose characters do not fall under the series mentioned below will be left out. 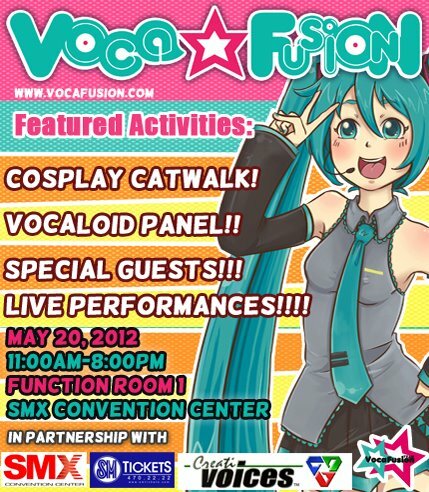 In fact, we will be providing a separate area for those figures as well. The rationale behind grouping figures by series is that it helps people who are more familiar with the shows look at the figures since they’re all in a shared space, rather than having them scan the display by toy line. 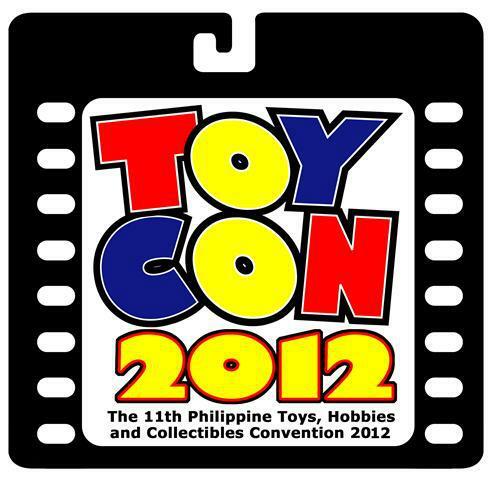 We believe that this set-up would cater best to the general public and not just toy collectors, which is really what the thrust of this convention is; to spread the joy of figure collecting not just to existing collectors, but to everyone. 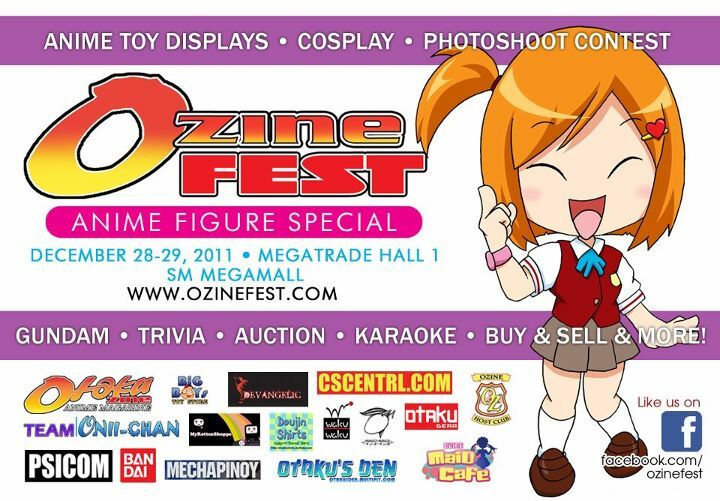 Team Onii-chan to Co-Present Ozine Fest Anime Figure Special!!! 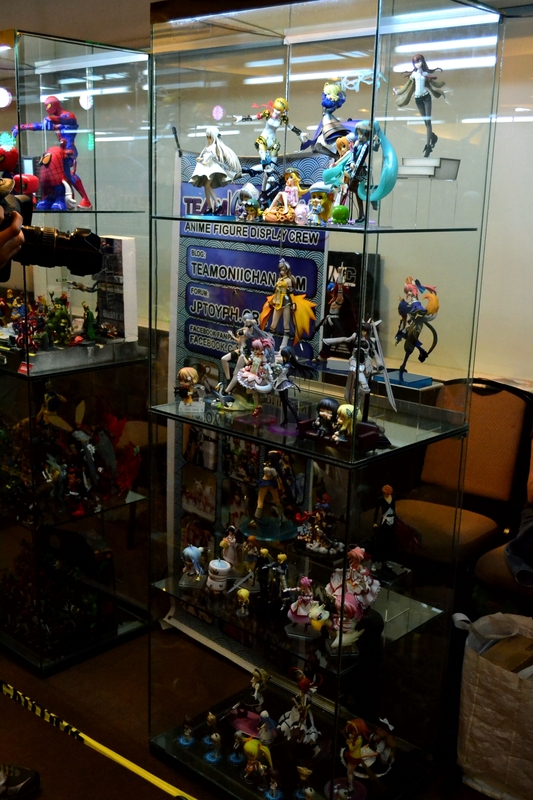 Team Onii-chan Figure Display Crew has had a long standing and fruitful relationship with Otakuzine and its management ever since its inception and this will only continue to get stronger as time goes by. 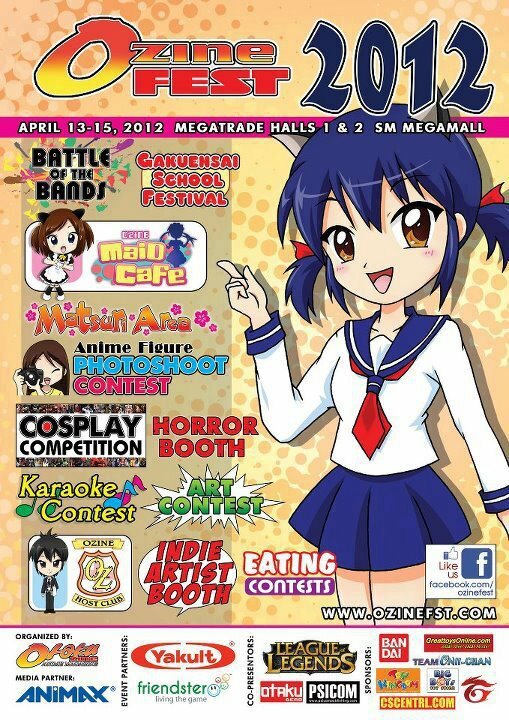 Perhaps no other proof of this so far will be greater than our super year-ender special event, of which Team Onii-chan will be co-presenting with Ozine for the very first anime figure centered convention in the Philippines. 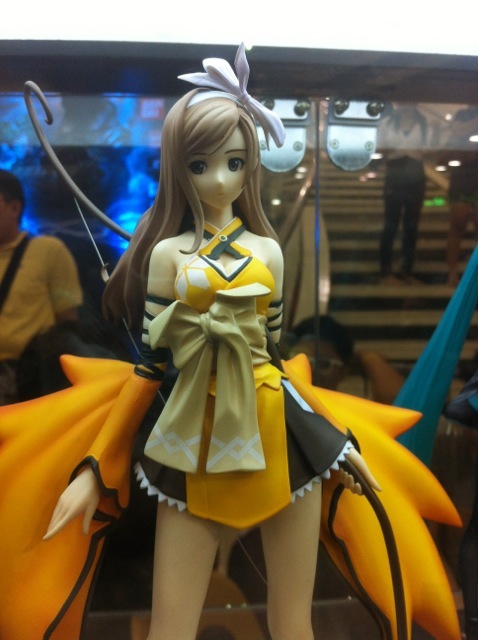 If you’re familiar with Wonder Festival in Japan, then the Ozine Fest Anime Figure Special, which will be held on December 28-29, 2011 at the SM Megamall Megatrade Hall 1, will be something similar to that. Being co-presenters, we will be much more involved with this event more than any of the past ones we’ve attended. 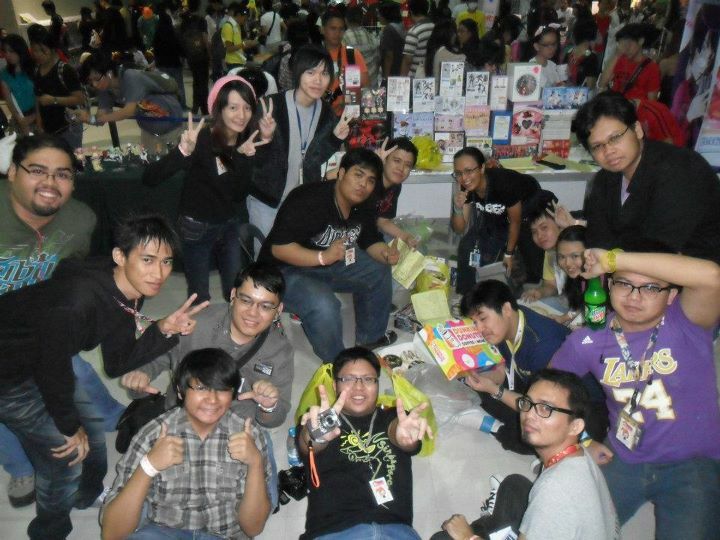 Everyone’s still knocked out cold after our AME Monogatari display yesterday at the World Trade Center (including me) so I’ll do the post-display obligatory post later. Meanwhile, feast your eyes on a highly competitive wrestling match between our sensei, Ash, and GK master, Paul. This should whet your appetite for blood lust (ok, maybe not) before the fight later between Pacquiao and Marquez. Anyways, it’s back to the bed for me. To everyone who went to our display yesterday, thank you very much. We hope to see you soon (sooner than you think). Thanks to Jed for the video.